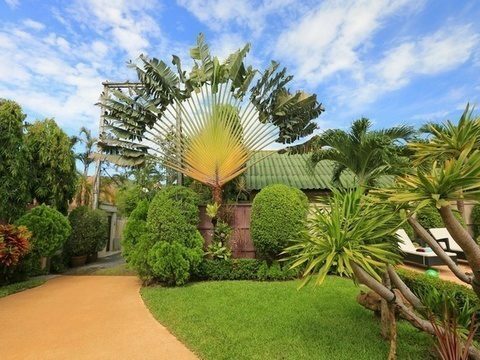 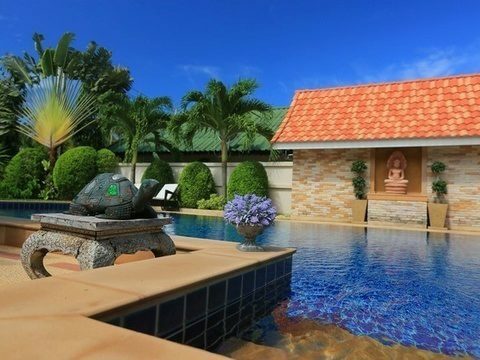 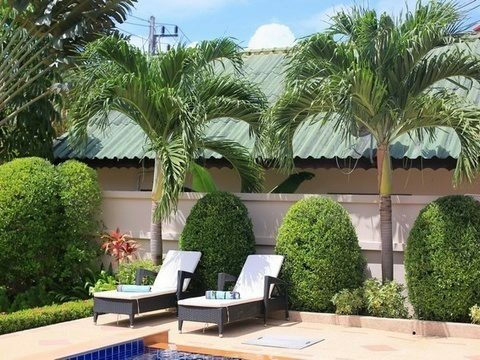 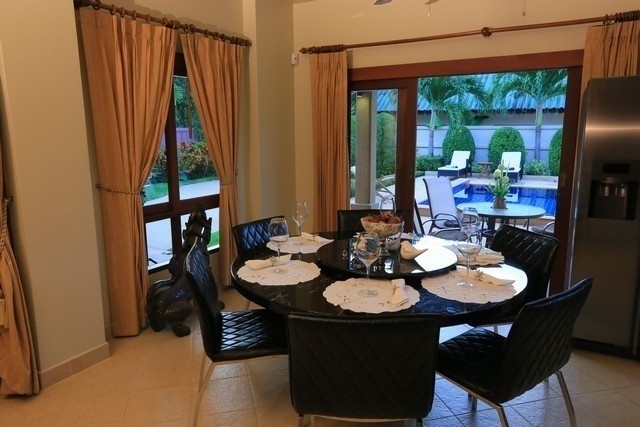 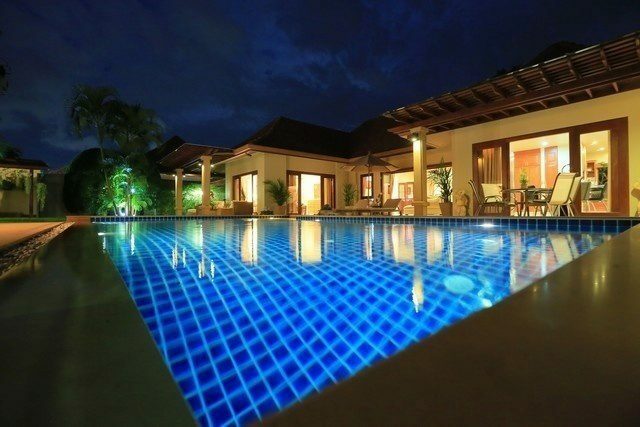 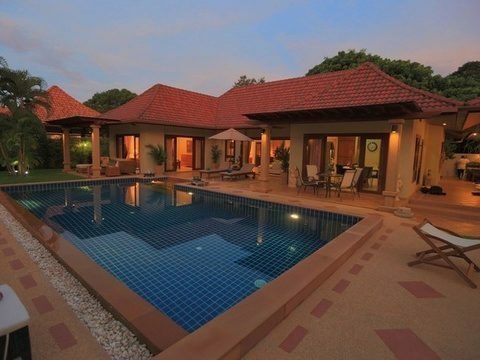 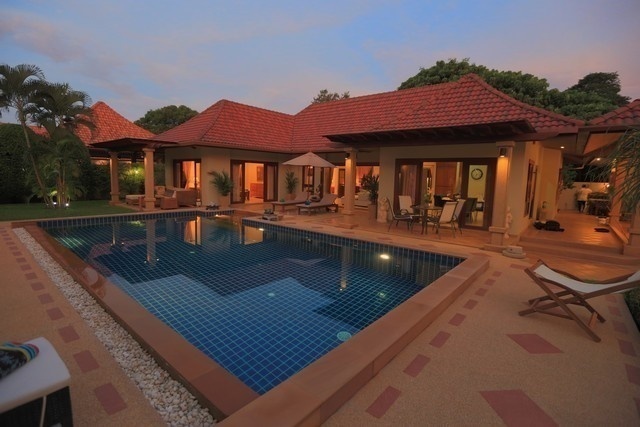 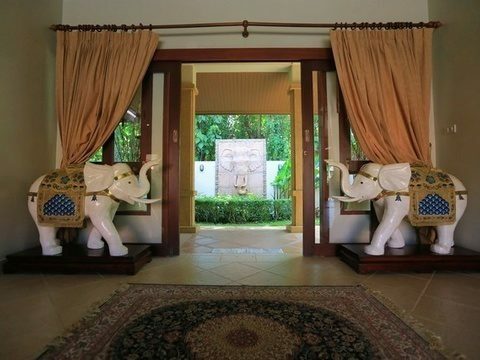 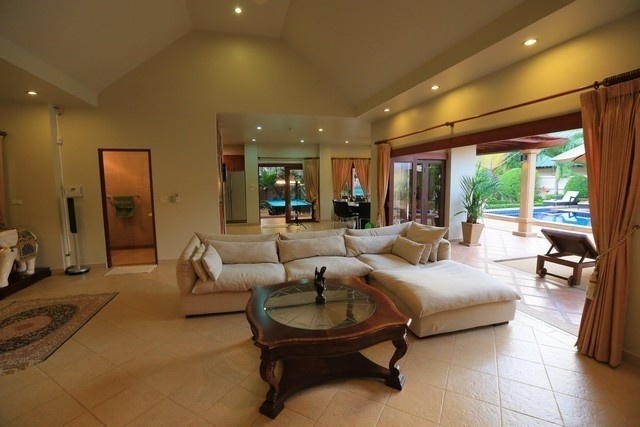 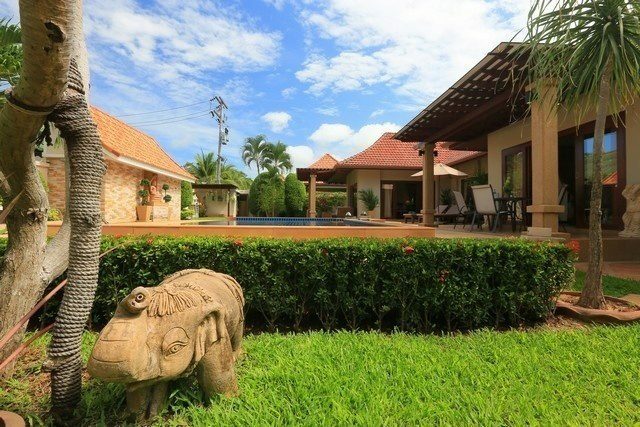 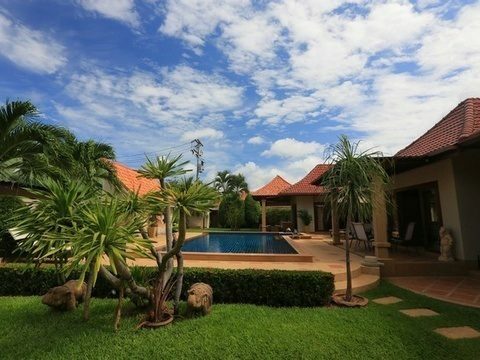 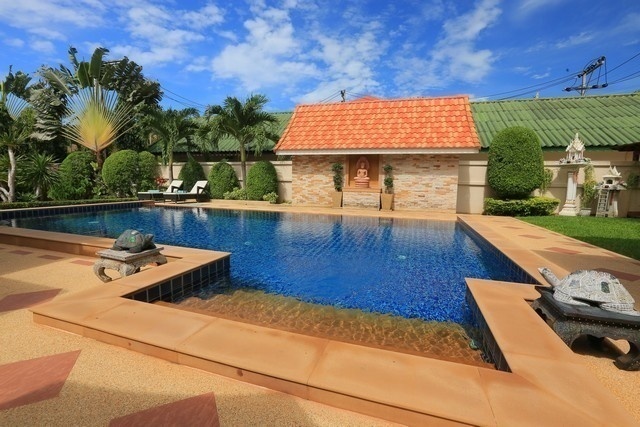 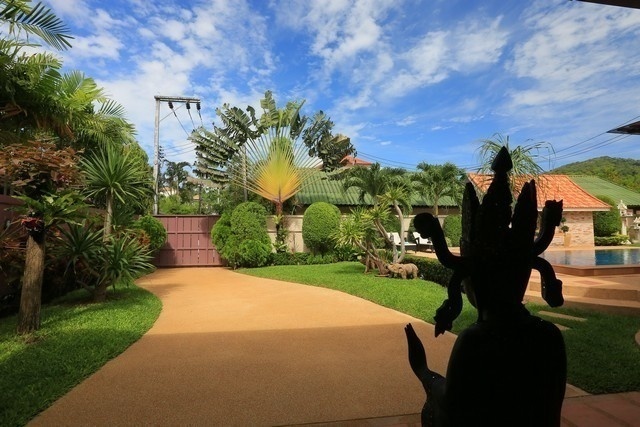 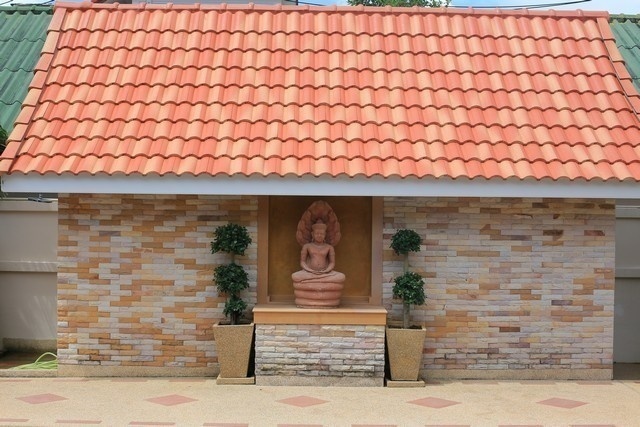 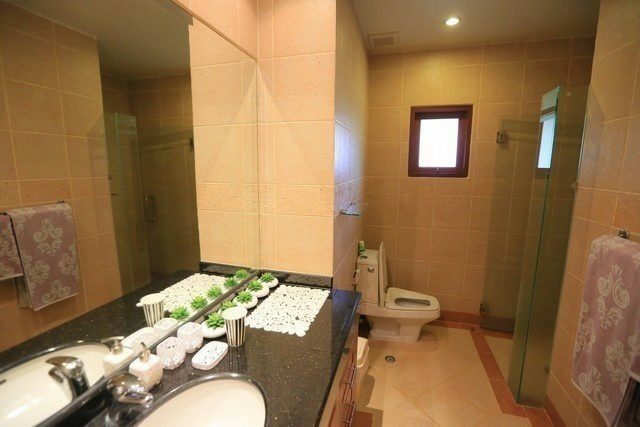 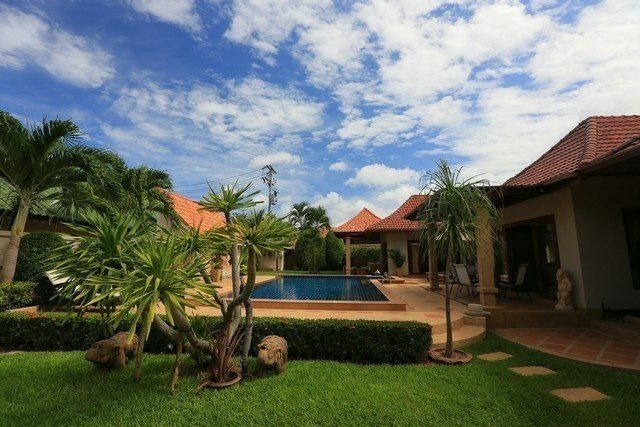 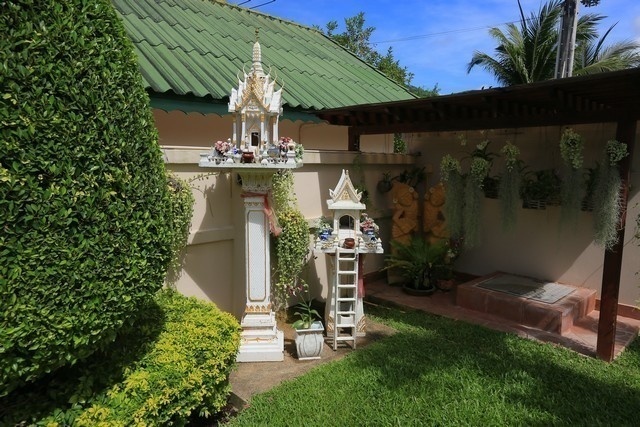 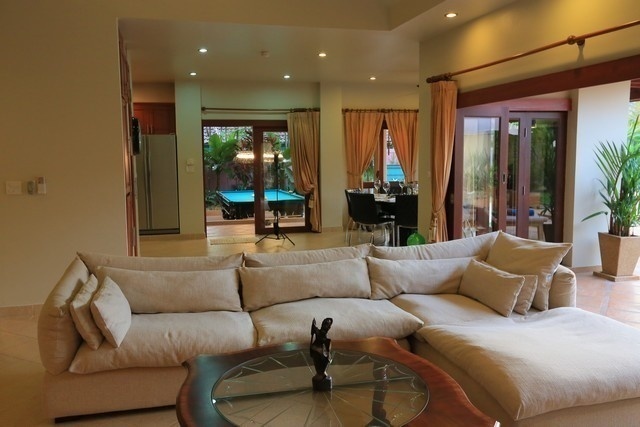 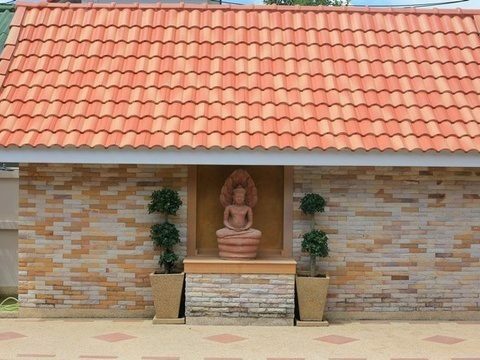 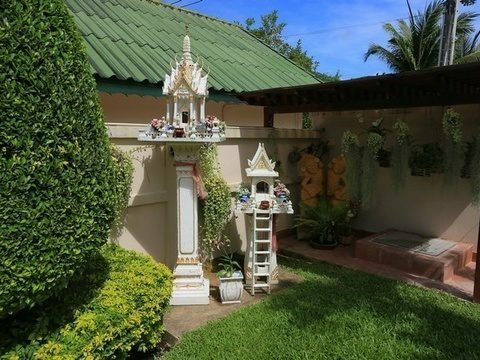 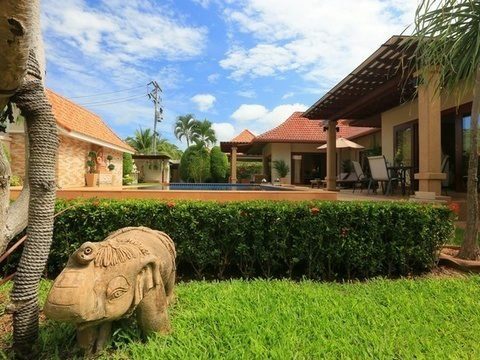 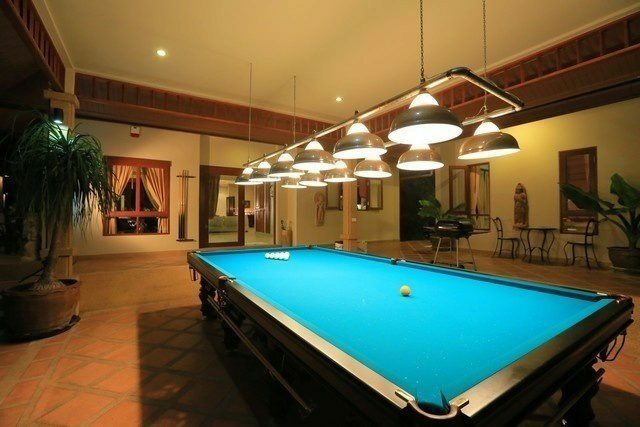 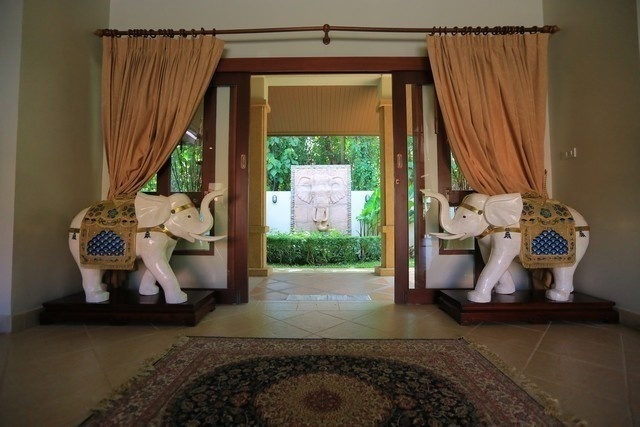 Luxury villa in Thai style, with three bedrooms and en-suite bathrooms. 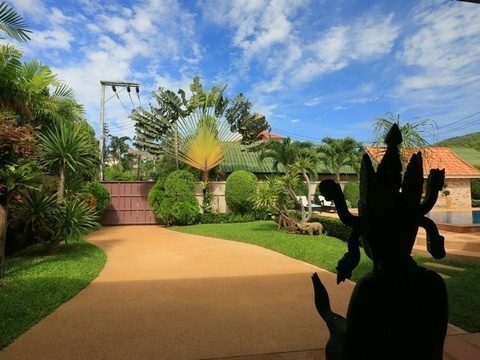 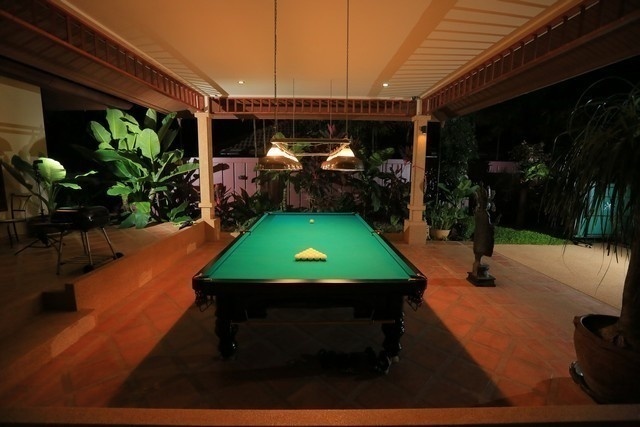 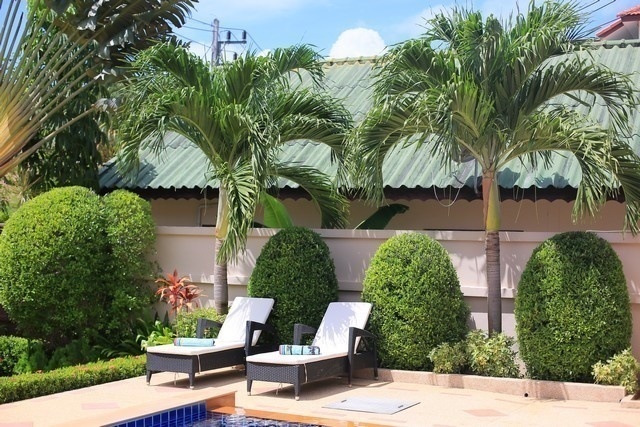 The villa is located only 15 minutes walk from the beach Nai Harn. 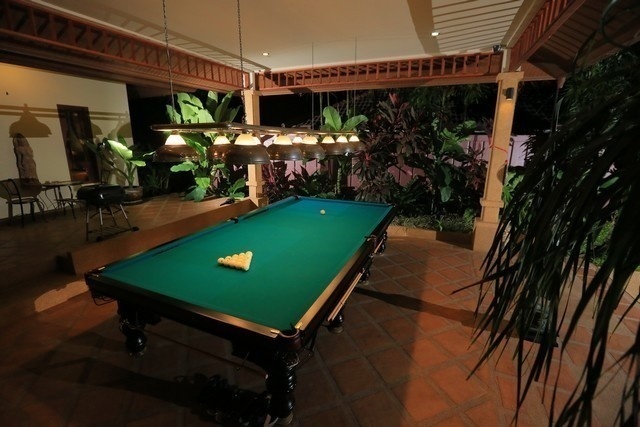 A quiet place, excellent for your relaxing vacation. 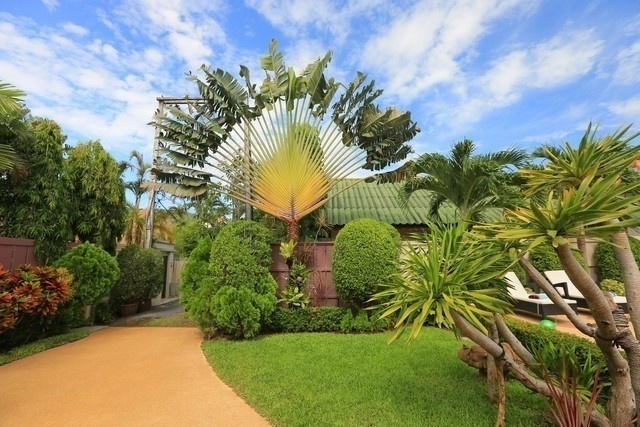 Only 10-15 minutes drive to the famous beaches as Karon, Kata and Patong, where all the entertainment and nightlife is concentrated. 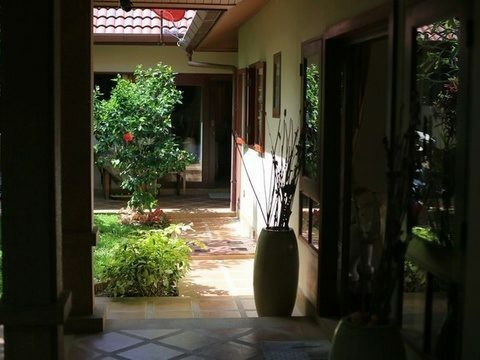 There are many small shops, massage, cafes, restaurants few minutes walk from the villa. 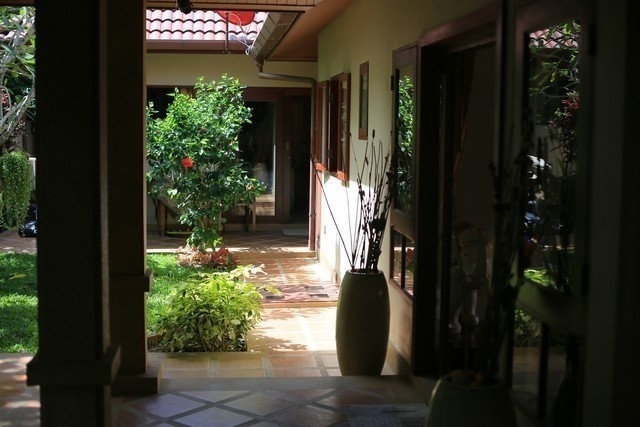 A ten-minute drive is the famous fish market where you can buy fresh and tasty fish. 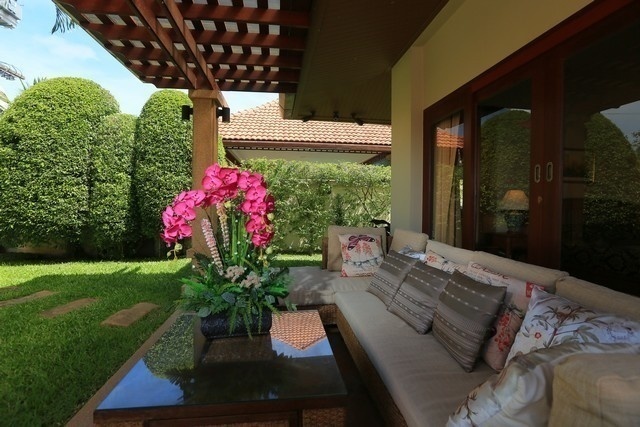 Large green garden is shady, so even in the hottest season is always comfortable to spend time here. 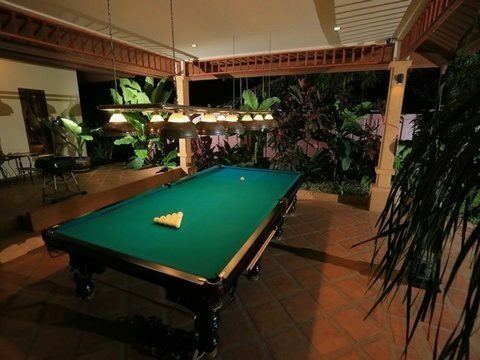 There are three recreation areas in the garden, each equipped with a barbecue. 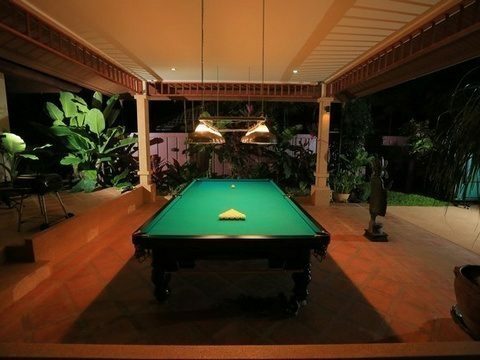 There is also a Russian billiard and table tennis. 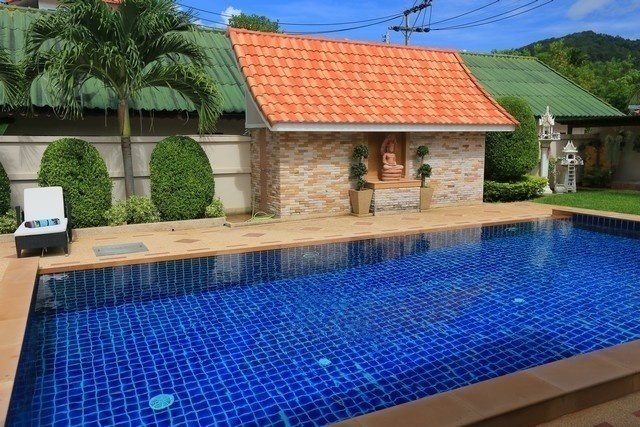 Special pride is a large swimming pool, which is comfortable and nice to swim on hot days. 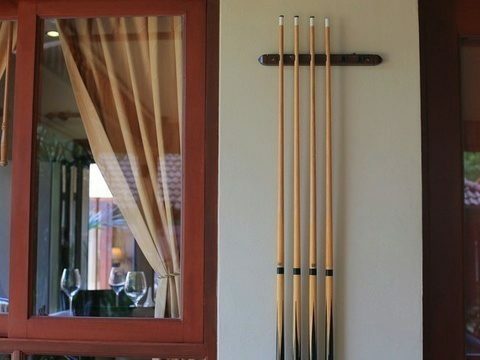 Parking for 2 cars. 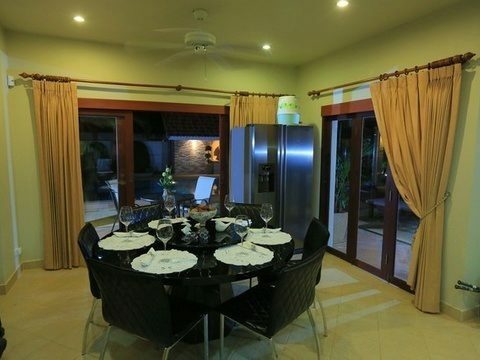 Western kitchen fully and well equipped with everything you may need. 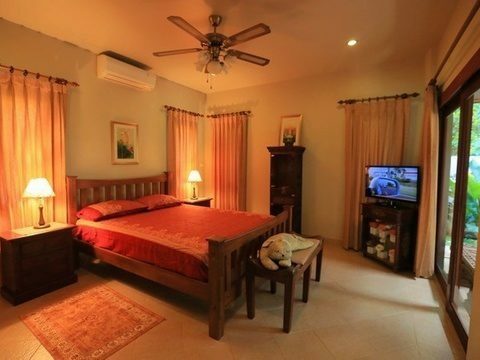 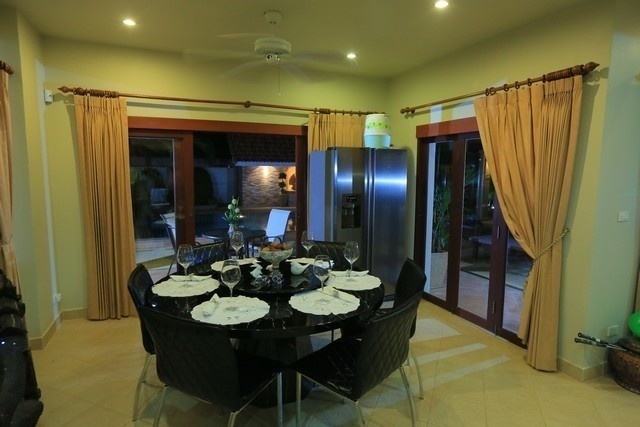 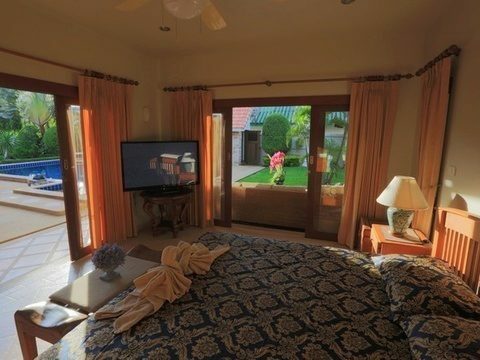 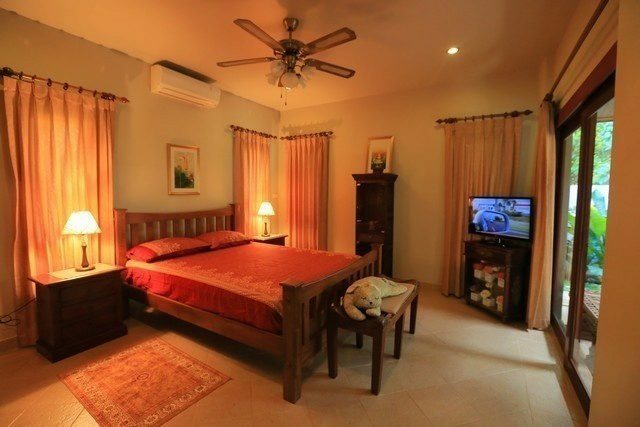 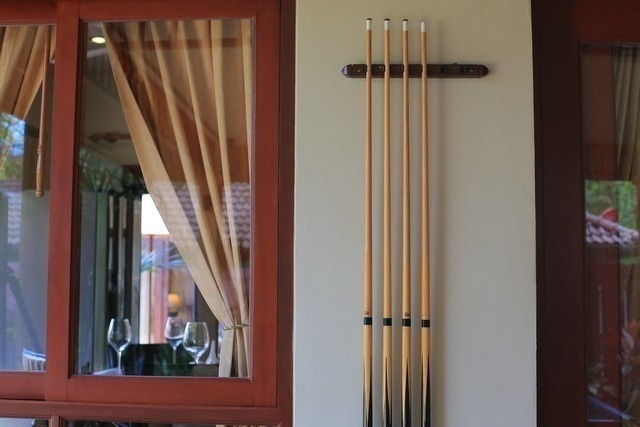 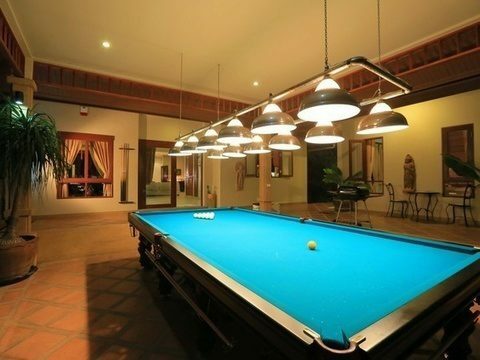 The villa offers 3 bedrooms, one of which is located in the separate guest house. 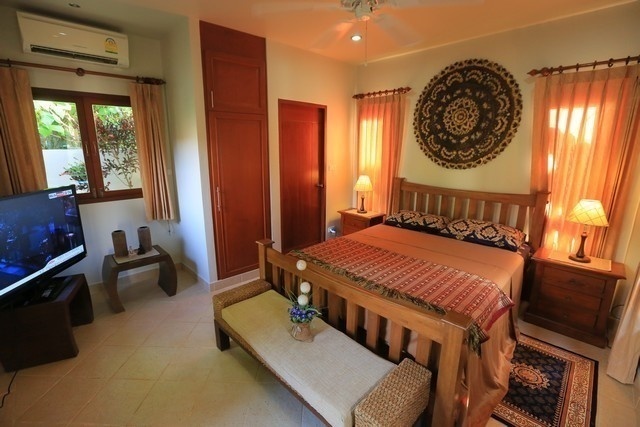 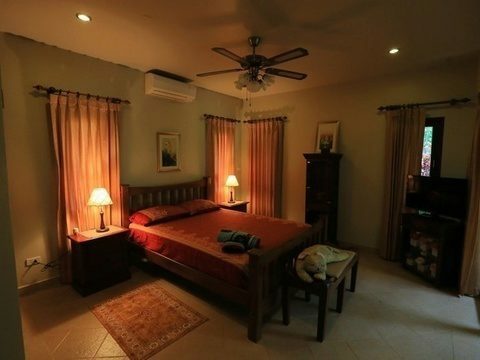 All rooms are equipped with Thai-style furnishings. 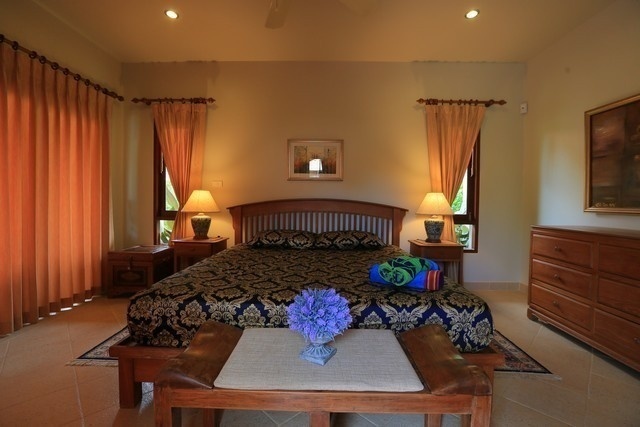 Each bedroom has a bathroom and separate entrance. 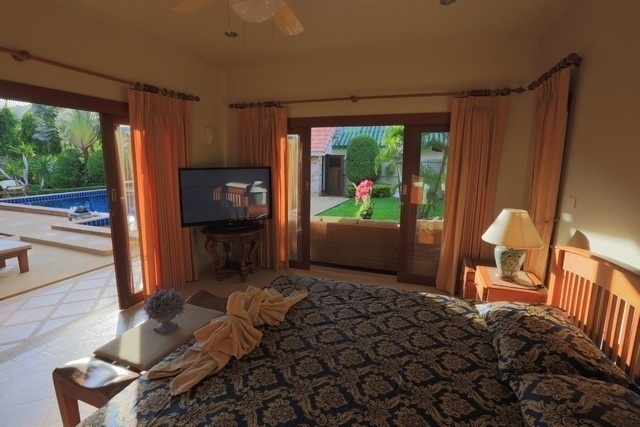 There is a plasma TV in each bedroom. 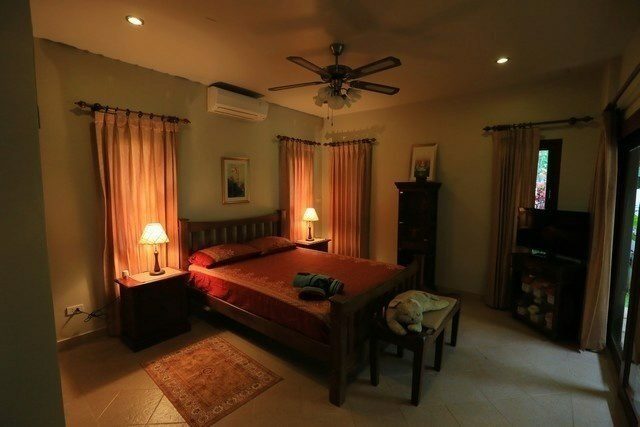 Each room has separate air conditioning. 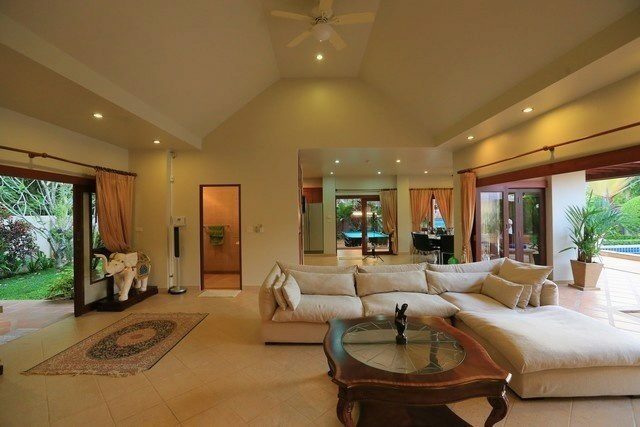 There is home theatre in the living room. 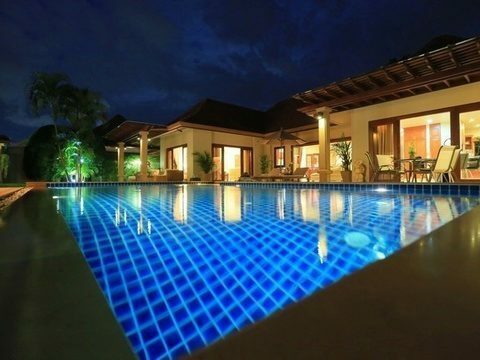 Free WiFi throughout the villa.